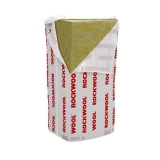 Insulating a domestic, commercial or industrial property has been around for centuries as a method of retaining and dispersing heat through the seasons to make buildings more comfortable to live and work in. Domestic insulation and commercial insulation can all be found here from fantastic brands. 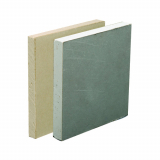 Do you know the benefits of different types of insulation? 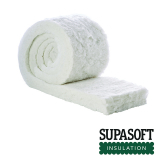 Use our guide to types of insulation by clicking here. 35% of heat in a domestic property is lost through the walls and with 100mm of insulation you can offset 75% of this loss. 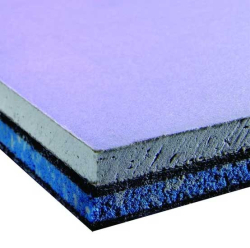 Not only does thermal insulation save money for homeowners on energy bills, it also steadily rises the value of the property as the EPC certificate makes the home more attractive for prospective buyers. 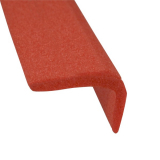 If prospective buyers see that your home is cheap to run, it’s more enticing! 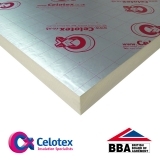 Thermal insulation reduces the carbon footprint of buildings too with low-energy building concepts such as PassivHaus focussing heavily on insulation and making the building airtight to reduce the fuel requirements of the property and make running the property extremely inexpensive. 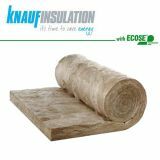 By insulating a property, you don’t need to keep the heating on for as long as the insulation retains the heat in the home. 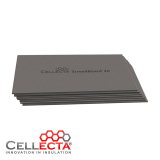 During summer insulation can keep heat out thanks to reflective surfaces that make living and working inside a property more comfortable. 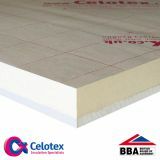 Find out what the benefits of insulation are and how much heat you lose from areas in your home. 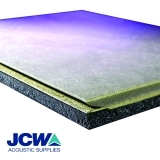 Acoustic insulation can be purchased specifically for purpose or it can be purchased combined with thermal insulation to add further benefits to your insulation build-up. 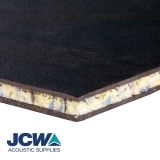 There are types of acoustic insulation that can be layered with thermal insulation to give extra properties in just some areas of a property. 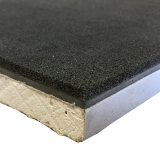 For example it may be worth installing acoustic insulation around the living room and between floors of a home to reduce the noise of any cinematic releases and footsteps from travelling too far. 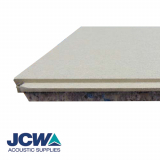 Some insulation products combine the dual use of thermal insulation and acoustic insulation. 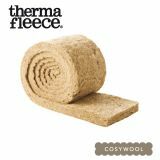 Natural products often have acoustic properties alongside thermal properties and even have the bonus of being non-flammable. 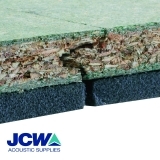 Basic acoustic insulation systems like installing acoustic roll in cavity walls will reduce airbourne noise but for total acoustic isolation there are more complex systems which separate the contents of the room from the structure of the house. 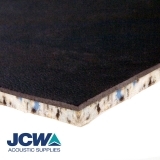 This stops airborne noise and impact noise. 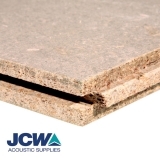 Find out more about the benefits of acoustic insulation with our guide and learn the difference between airborne and impact noise. 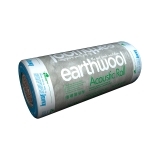 Insulation is manufactured from all different materials that each have unique qualities and properties making them more suitable for certain applications. 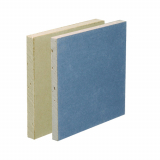 Insulation comes in the form of insulation board, insulation slab, insulation roll and insulated plasterboard, with other options like blown-in insulation available as a service from certain contractors. 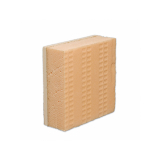 Each of the different forms of insulation are better in some applications then they are in others dependent on their properties. 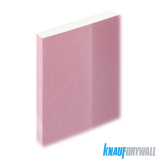 For example, insulation board is widely used in walls and floors as it’s easy to fix into place and they tend to be very large. 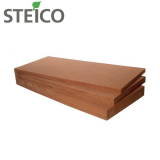 The large boards are handy for quick installation as they can be quickly cut to fit joists and centers then installed and secured. 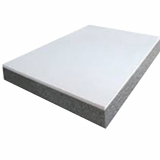 Typically, insulation board is manufactured from PIR, but polystyrene, wood-fibre, and phenolic foam are all options too for different purposes. 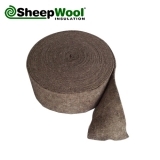 Loft roll insulation can be rolled out and friction-fit into joists and centers which means fitting is easier for just one person. 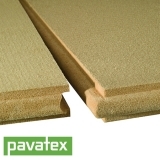 They’re able to fit the insulation into the gaps in the structure before they secure it with insulation net. 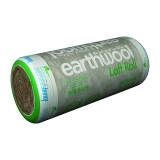 Natural insulation comes in loft roll form and boasts properties such as being made from recycled products and having no harmful fibres, unlike glass wool and mineral wool roll which means you must wear protective clothing and a mask to fit it. 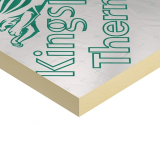 Multifoil insulation is a very thin insulation type which can be used on its own or to bolster the performance of other insulation types. 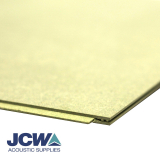 Multifoil is a good product to use for slightly unusual projects such as insulating a campervan as it’s so thin. 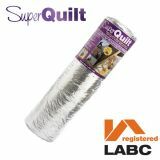 It can also be used to cover over things like loft roll insulation to improve performance and go towards containing the fibres. 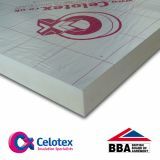 Insulation slab is like loft roll only slightly more rigid. 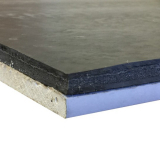 For deep applications where 100mm or more insulation is required in walls for examples, insulation slab is a favourite as it can also be friction-fit but doesn’t particularly need to be fixed. Almost all brands of insulation slab are designed to be anti-slump so the insulation won’t slide down the inside of the wall throughout its life span. Plasterboard and insulated plasterboard are perfect for insulating solid walls and for minimising the thickness of any walls that need to be insulated. 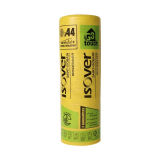 Instead of insulating and then fixing plasterboard to be plastered over, insulated plasterboard combines these two products into one making installation easier and moving a project along faster.